Norwegian, the low cost airline that has been proving a big hit with British travellers, has introduced its first Boeing 787-9 Dreamliner into service at Gatwick. 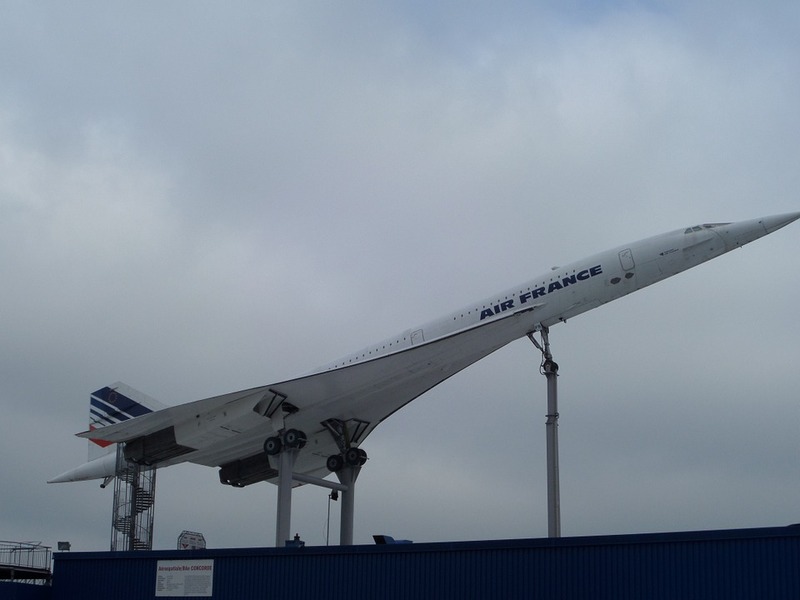 Among the routes the state-of-the-art aircraft will be used on is the carrier's direct low-cost flight to the US, which is the only one of its kind in the UK. the UK's only direct flight to San Juan in Puerto Rico. 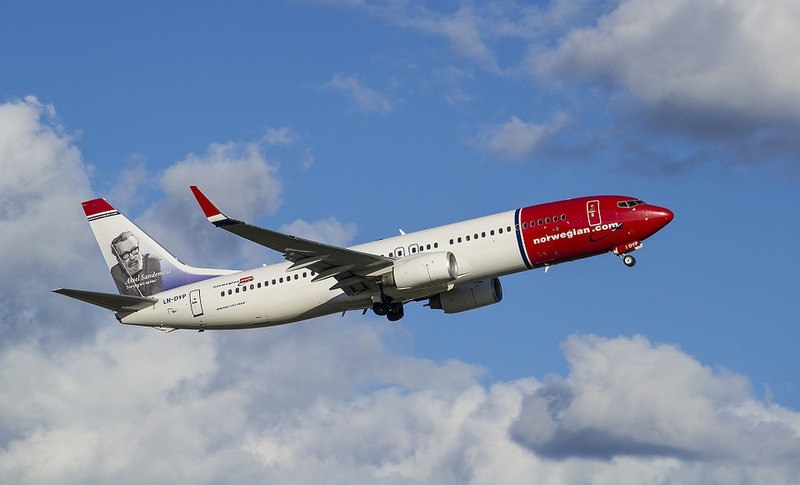 Routes serviced by the new aircraft flying out from Gatwick will include Norwegian's low-cost flights to New York, Los Angeles and Fort Lauderdale. The Boeing 787-9, which is 20 feet longer than the 787-8 Dreamliner that the carrier already operates, will be the new workhorse of the pioneering budget long-haul flight programme that the airline is expanding from its UK base at Gatwick. “The 787-9 will give Norwegian unrivalled operational advantages, large improvements in fuel efficiency and much lower costs,” he added. Norwegian currently has eight of the older 787-8s in its fleet with 30 787-9 Dreamliner planes currently on order. The 787-9 Dreamliner uses 20% less fuel and emits 20% fewer emissions than other long-haul aircraft. Norwegian already has one of the most modern fleets of any carrier in the world, which led to it being named by The International Council on Clean Transportation as the most environmentally friendly transatlantic airline last year. A record number of 425,000 seats are available for Brits looking to take advantage of the budget flights between the UK and US this summer, with the new additions to the fleet offering a seating capacity of 344 seats in two classes, 35 in Premium and 309 in Economy.